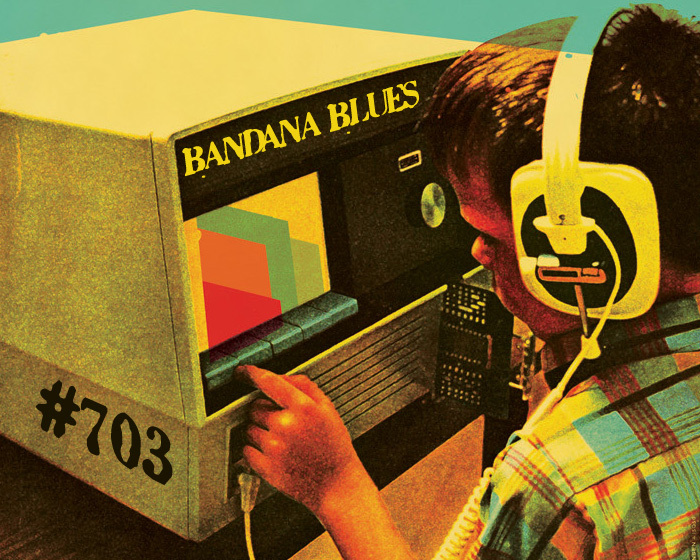 Bandana Blues #706 Lots of New Bands!! 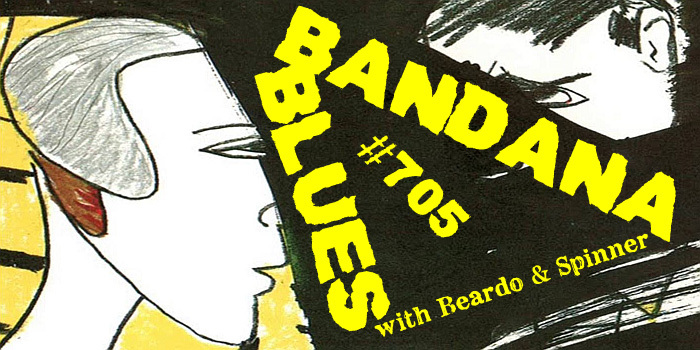 Bandana Blues #704 Rockin' Blues For Ya'!!! Spinner Workin' Hard For Ya' !!! 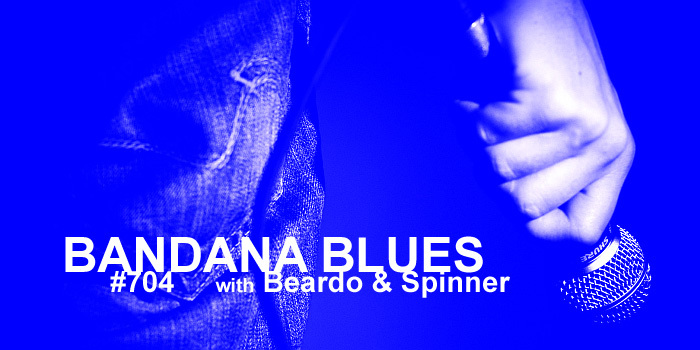 Bandana Blues #703 REAL Good Music! !